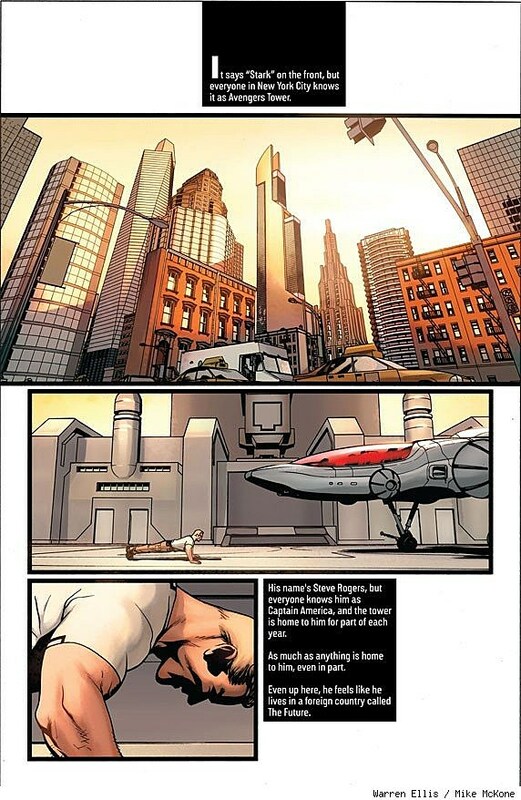 In a somewhat surprising but certainly welcome move from the once resolutely periodical-based Marvel Comics, the House of Ideas has announced plans for a new line of original graphic novels presented in an oversized format with what the publisher describes as "sophisticated packaging and design." Labeled "Marvel OGN," the line's function is to pair the publisher's most popular characters with particularly auspicious writers and artists, presumably with a view towards attracting new readers from the bookstore market and creating some truly perennial content and a more robust backlist that could help Marvel finally make its way into the top 20 of the yearend book sales charts, a prize that has proved elusive to the publisher for several years. The line will debut this October with Avengers: Endless Wartime, which marks the return of influential comics writer and New York Times bestselling novelist Warren Ellis (Iron Man: Extremis, Gun Machine) to Marvel since his last issue of Secret Avengers in 2011. 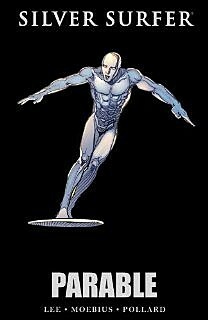 The graphic novel will be drawn by Mike McKone (Fear Itself: Spider-Man, Astonishing X-Men). Once thought to be wholly (and, by many, wrongly) opposed to the original graphic novel format -- which is to say, a complete, novel-length comic book story by an unchanging team of collaborators (or a single cartoonist) released in paperback or hardcover that was not initially serialized nor restricted by the page counts or other structures associated with periodicals -- Marvel tested the OGN waters over the last couple of years with a series of "Season One" releases designed to welcome new readers with stories set early in the careers of Marvel's most popular franchise characters. 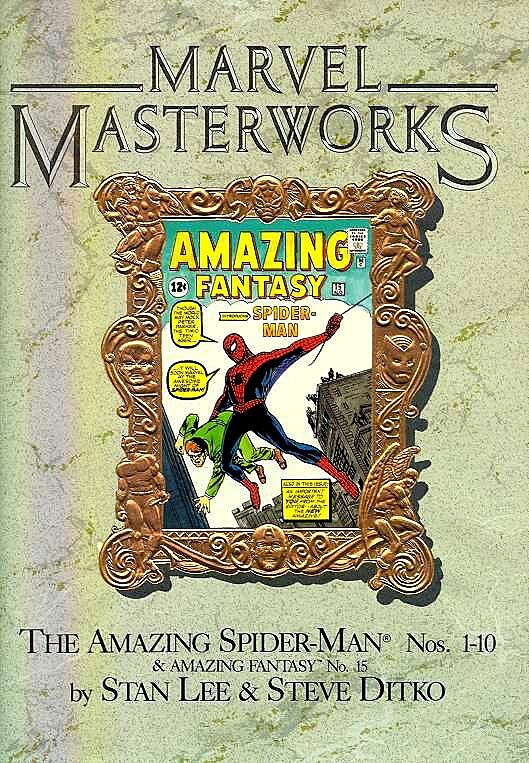 Although not authored by the biggest names in the Marvel stable, the graphic novels (including Fantastic Four: Season One and Spider-Man: Season One and so on) were executed by critically acclaimed writers and artists and were generally well received. Unfortunately, the highest ranking any of these achieved on Diamond Comic Distributors' top 500 list for 2012 was X-Men: Season One at #143, while DC Comics' Batman: Earth One -- a superficially similar product, created by reliably bestselling authors Geoff Johns and Gary Frank -- came in very near the top at #3. 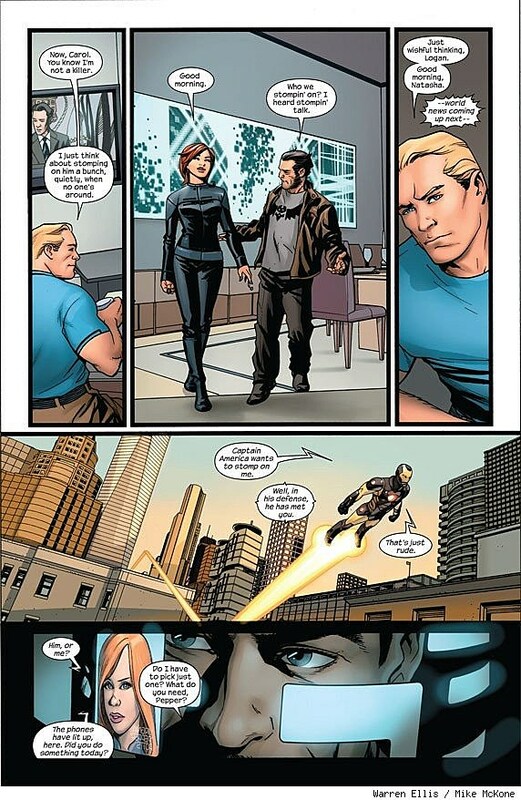 Avengers: Endless Wartime would seem to represent Marvel leveling up in this area, and there's good reason to predict a substantial improvement in sales. 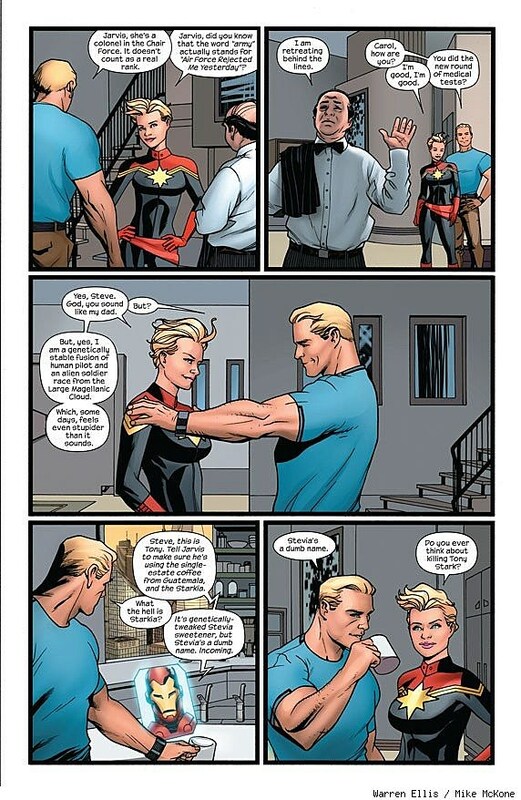 Besides the pedigree of its authors, the language of the press release indicates the Ellis/McKone book is targeted squarely at non-comics-reading fans of Marvel's hugely popular, international hit Avengers film. Indeed, the book is even described (confusingly) as "movie-length," and will be released simultaneously around the world in different languages. 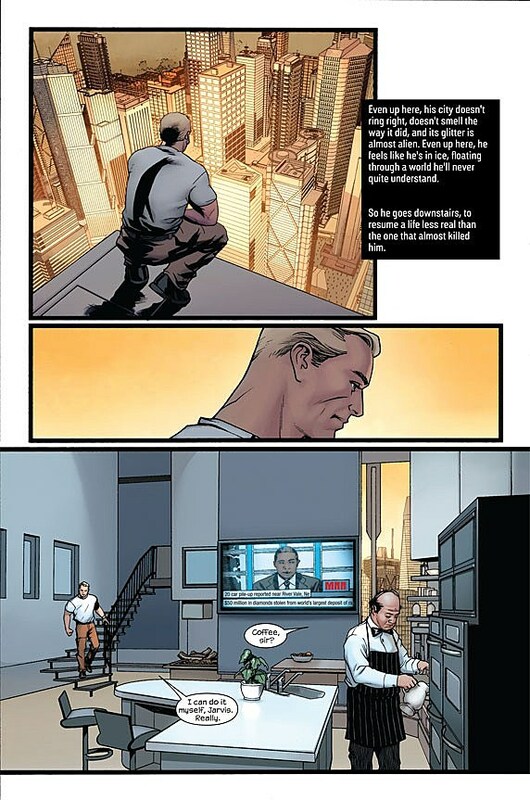 Endless Wartime also includes a introduction by Avengers star Clark Gregg ("Agent Coulson") and an afterword by Avengers co-creator Stan Lee, who of course is well known to the public from his many years as Marvel's most visible evangelist. The book will also come with a code for a free digital copy that will appeal to the Blu-ray crowd, as may the bonus Augmented Reality content (behind the scenes features, alternate artwork, etc.) that can be accessed via a mobile app, also without extra charge. 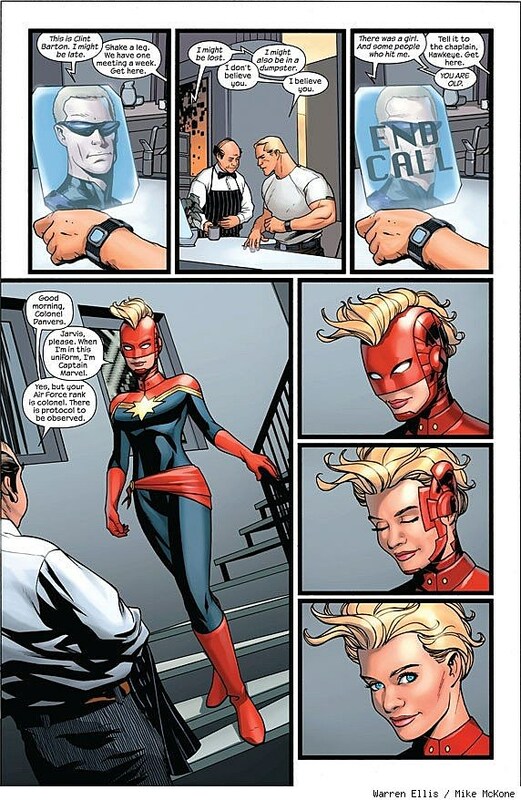 When Marvel asked me to help re-launch their original graphic novel line, I had to say yes. Their total commitment, from story to design, made it a project I wanted to be part of. Marvel's failure to dominate the book sales charts as it does the monthly periodical business has long been a vexing subject for industry watchers. 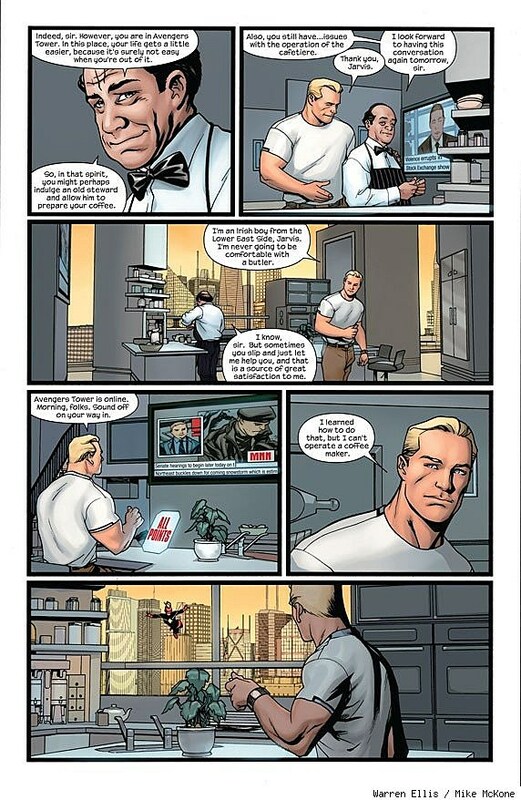 Collected editions, even recent ones, don't seem to remain in print for very long; story lines are sometimes collected in such a way that confounds the "crossover" nature of most of Marvel's periodicals (for example, Jonathan Hickman's FF and Fantastic Four, which were serialized simultaneously and contained successive chapters of the same overall story, being split up into separate series of hardcovers and paperbacks); different versions of the same material are reissued within a short span of time with confusing trade dress and format; and archival editions of notably gorgeous work like Elektra: Assassin and Moebius' Silver Surfer, the Masterworks volumes by Marvel forefathers like Jack Kirby and Steve Ditko, and other would-be perennial titles come with trade dress and design that is unbefitting of works of such quality. 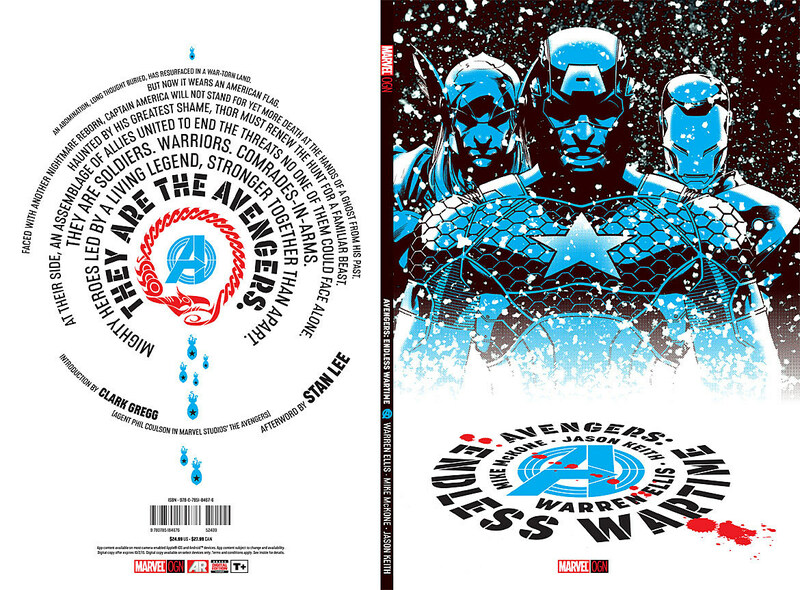 The new graphic novel line of which Avengers: Endless Wartime is a part seems like an earnest and well reasoned effort to address the situation in Marvel's book trade, and we hope future announcements are similarly forward-thinking. The news follows a previous announcement by Marvel for Wolverine: The Adamantium Edition, which represents the publisher's first step into the high-end collectible comic book market presently owned by DC/Vertigo, IDW Publishing and Dark Horse. 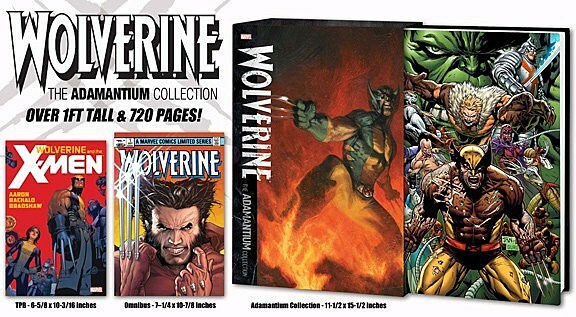 The Adamantium Edition is a massive, 16-lbs, 720-page compilation of notable Wolverine comics by some of the character's most beloved creators. 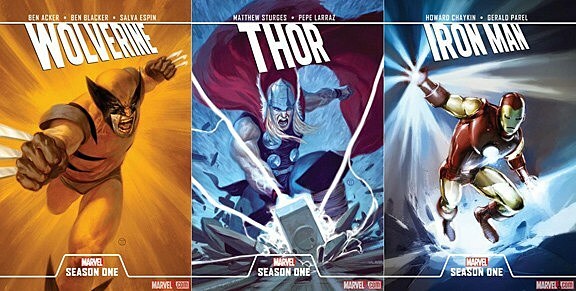 The first "Mighty Marvel" edition, that book comes out in June.